Costa Rican volunteers shared their art in the framework of the International Tortilla Festival. 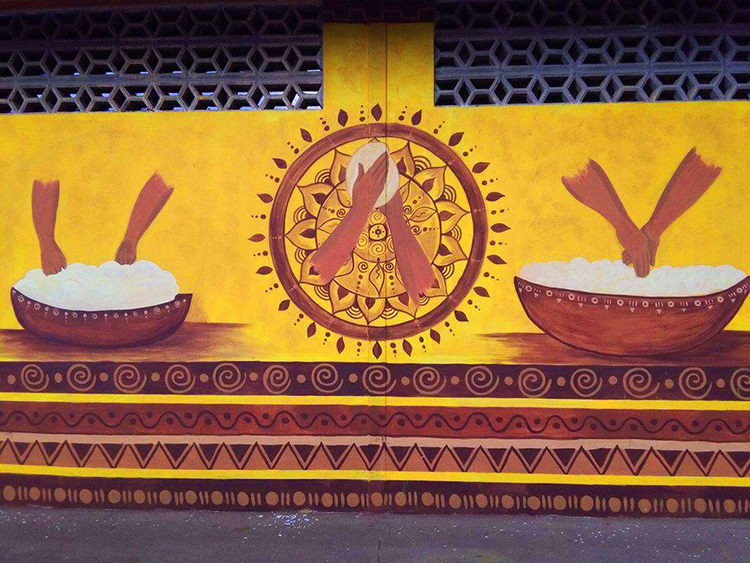 Volunteers from New Acropolis Costa Rica traveled to the northern region of the country, to Nicoya in the province of Guanacaste, to paint a six meter-long mural at a neighborhood school, in honor of corn and of all the women who grind and knead it to preserve this ancestral tortilla tradition. Teachers, students, volunteers, and the community as a whole helped and worked hard to ensure that this tradition endures from generation to generation!